Night Fishing (파란만장) cannot help but come with high expectations. It was directed by not one but two renowned auteurs, Park Chan-wook (박찬욱) and Park Chan-kyong (박찬경); at the 2011 Berlin Film Festival it won the coveted Golden Bear award for best short film; and it was filmed entirely using an iphone 4, adding curiosity to intrigue. And, even better, it doesn’t disappoint. 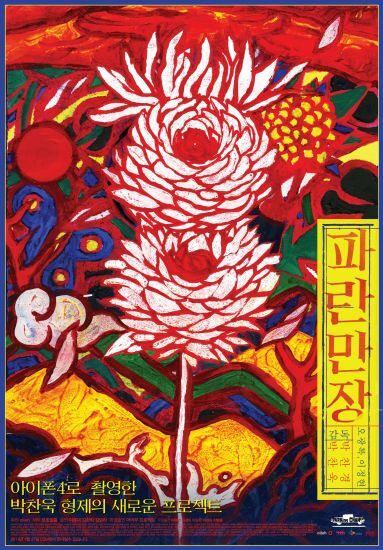 Beginning in a rather abstract/art house style, including a bizarre band playing on a country road, the camera eventually focuses on an unnamed man (Oh Kwang-rok 오광록) walking through a field. The man reaches a riverside, and begins to set up his fishing equipment, his camp site, and waits for the fish to bite. The style in which these scenes are framed and shot are surreal and ethereal, and combined with the ‘grainy’ low-quality texture of the camera, offer an otherworldly viewing experience. This is even more prevalent as night descends, with the low-level lighting adding a tense, Blair Witch-esque eerie atmosphere as the man continues to fish. As the night continues, the man is joined by a strange woman (Lee Jeong-hyeon 이정현) who may or may not have supernatural abilities, but her behaviour certainly does nothing to halt the sense of unease. 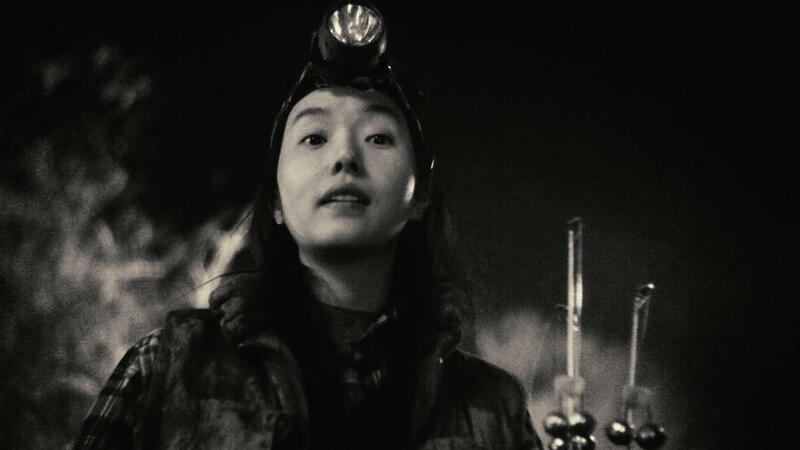 Directors Park Chan-wook and Park Chan-kyong expand the mystery through exploring traditional Korea shamanism and how it provides hope and despair in equal measure. Their use of the iphone camera is incredibly sophisticated, employing a variety of filters and colours for different environments that continually infuse tension, bewilderment and shock. 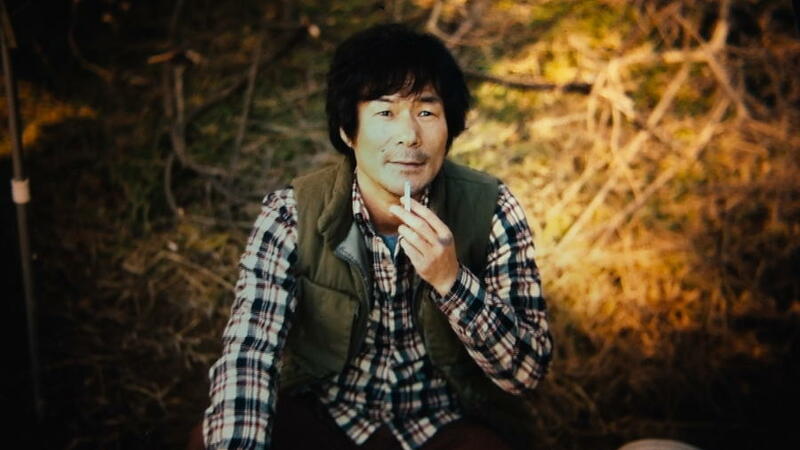 Night Fishing is an incredible piece of filmmaking, even more so considering the technology and camera utilised. Equal parts thrilling, mysterious and intriguing, this short film of 33 minutes or so captures more intensity than productions 3 times its length. It also manages to tell a complete narrative story, while still leaving audiences with enough doubts and possibilities for it to lack closure. The cast are wonderful in their roles despite the short screen time, giving believable performances. Night Fishing is a premier example of taking a short, simple story and constructing a framework of mystery and intrigue around it, one that is wholly entertaining and fascinating to watch.